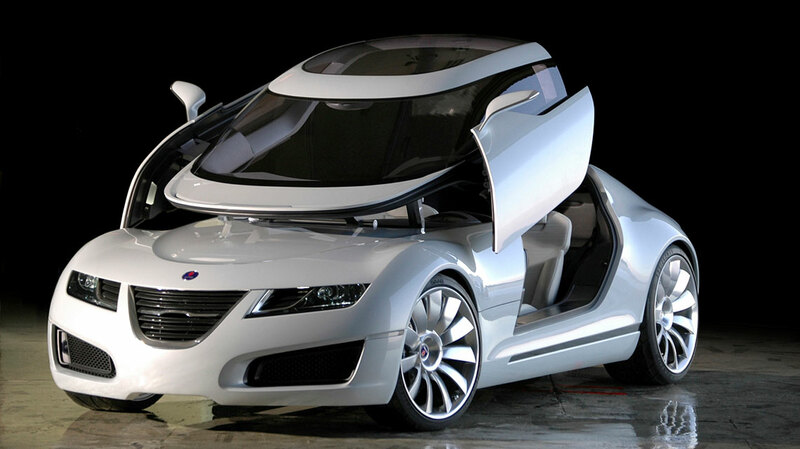 The Aero X concept car was designed and engineered at GM’s Advanced Design Studio in Pixbo, Sweden. 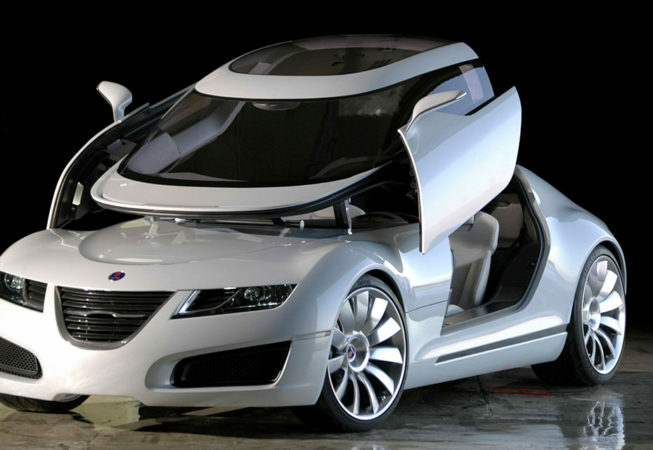 G-Studio, an Italian coachbuilders, were contracted to build the car at its studios in Turin. The car itself bared little relevance to any forthcoming Saab production car but none-the-less drew considerable attention to the brand as well as being a stunning design in its own right. 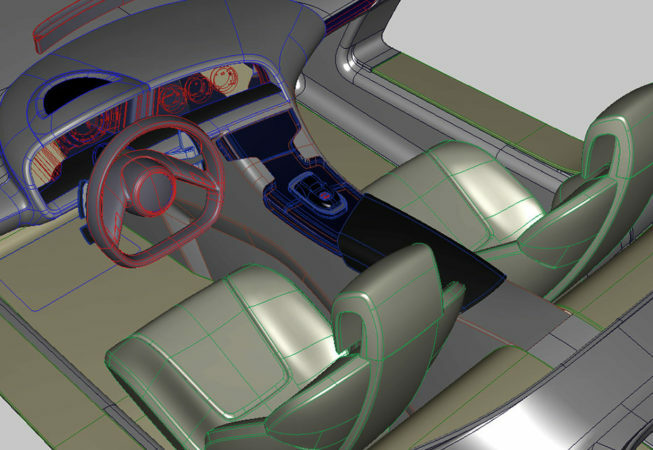 I formed part of a team of Alias modellers and studio engineers that worked on the Aero X interior. 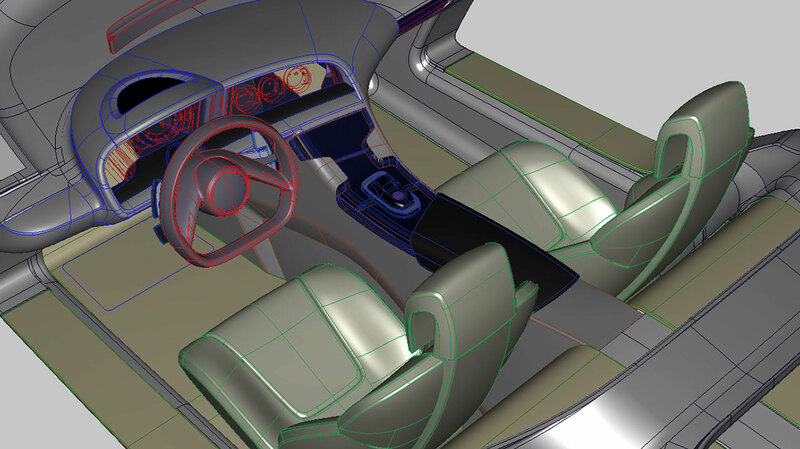 We created the interior from scan data supplied from the initial clay model and modified this with concurrent input from Saab’s designers and studio engineers along with further input from G-Studio’s coachbuilders and engineers as the prototype took shape within their studio. 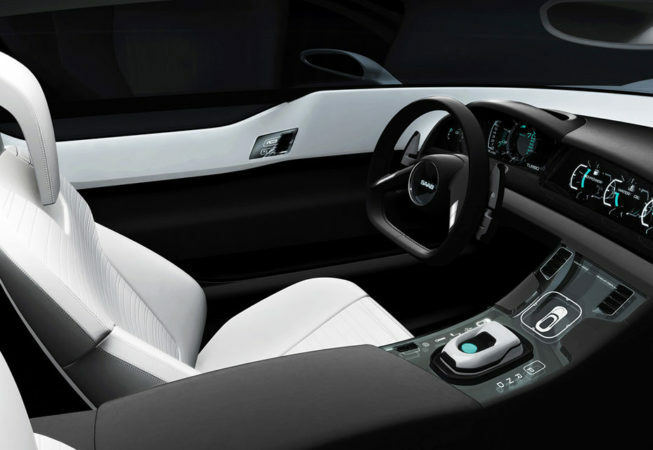 Timescales were very tight and consequently pressure was high, none-the-less we had the car ready for its debut at the 2006 Geneva Motor show. The Aero X went on to ‘Steel the Show’ in the words of most Automotive Journalists.